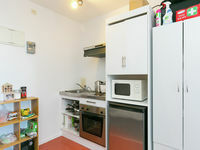 Currently rented at $300/week, it offers a great opportunity if you are looking for a city bolt hole or for parents needing accommodation for their children - secure now and enjoy the income until the end of the tenancy. Top floor corner studio apartment that has received a mini-makeover; painted, new drapes and re-carpeted in the bed/living area within the last year provides a fresh look that's sure to please. 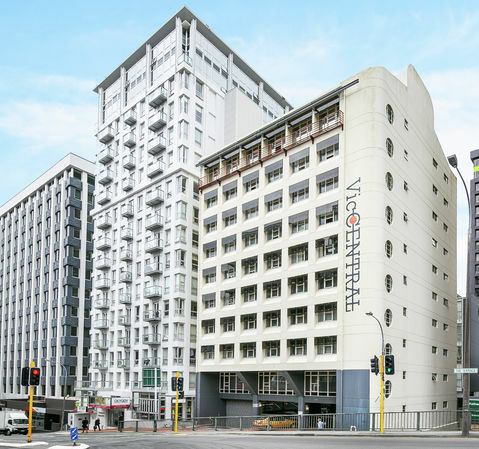 With the CBD on your doorstep, handy to Parliament, Victoria University and with multiple access points close by to Lambton Quay the occupier will appreciate the convenience of living at 169 The Terrace. 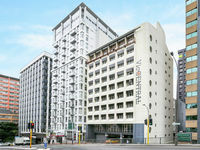 Whether you are looking for an investment or planning ahead this opportunity won't be around for long! 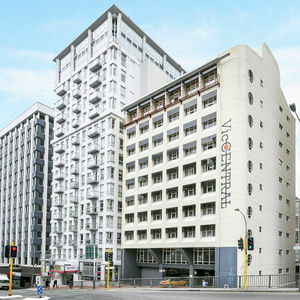 PLEASE NOTE: Although the building is named VicCentral there is no agreement with Victoria University. 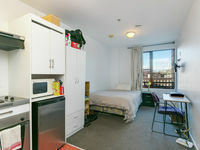 The apartment can be rented privately, through a property manager or owner occupied at the end of the tenancy.